Capcom has announced that development of Mega Man Legends 3 has been cancelled due to the project failing to meet “the required criteria. Within their announcement on Capcom Unity of such news, the company said that it had no plans to restart the project in the future. Rubbing further salt into the wound, even the ‘Prototype version,’ previously due to be released alongside the launch of the Nintendo eShop, won’t be seeing a release. 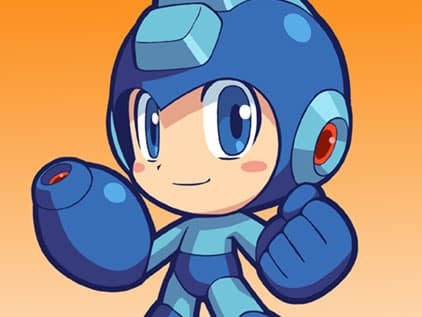 This is the second Mega Man project to be cancelled by Capcom, with Mega Man Universe meeting the same fate earlier this year.